‘Undoubtedly the biggest surprise which this new Jaguar gives on taking the wheel for the first time concerns the matter of size. 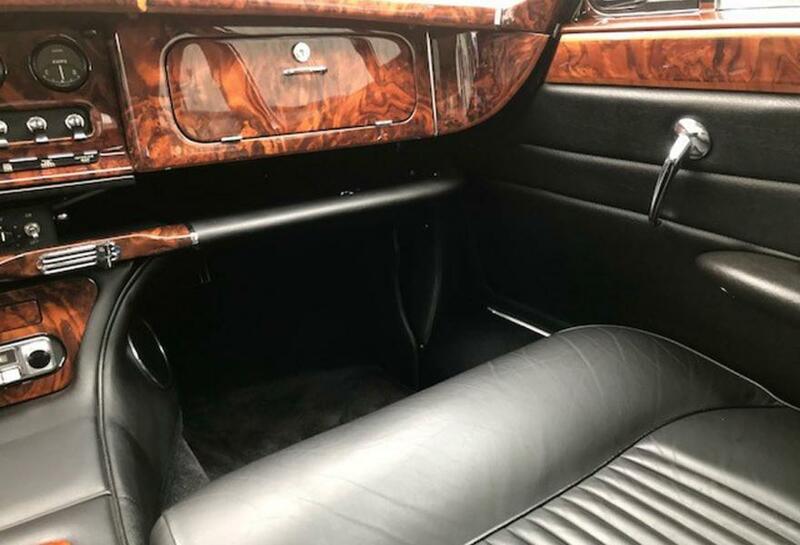 Its beautiful sweeping lines seen from the outside, and its spacious and luxurious interior sampled from within, both suggest the large car that it really is … yet it does not feel a large car to drive. 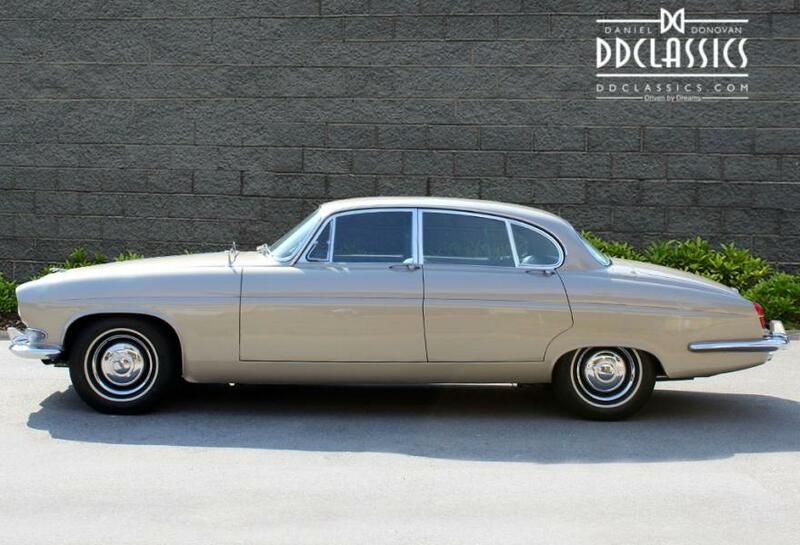 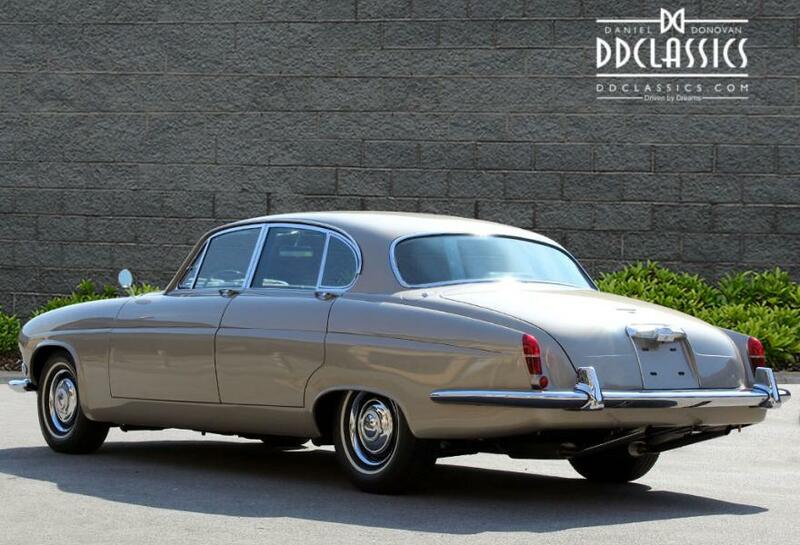 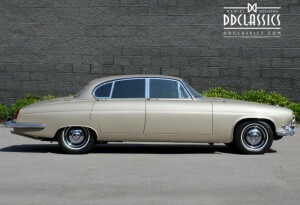 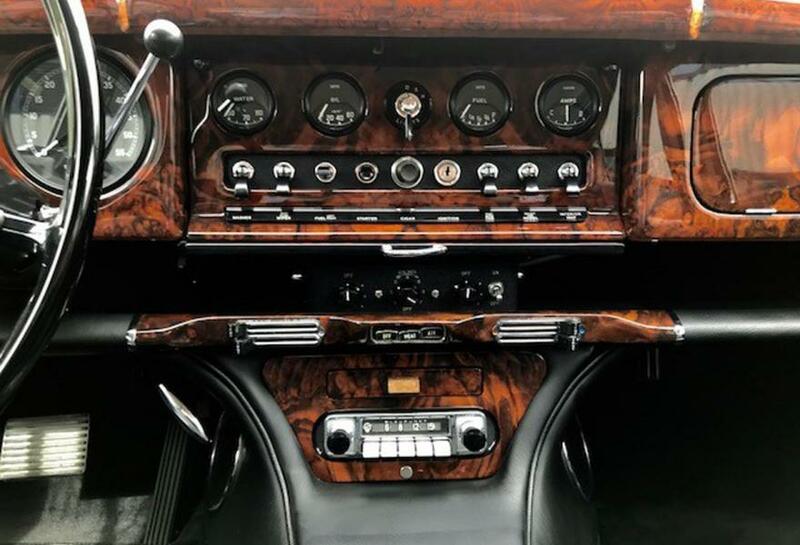 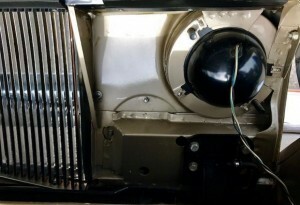 The finger-light controls, the good forward vision and, above all, the taut “oneness” about the whole car all combine to place a driver immediately at ease.’ – Motor magazine on the Jaguar Mark X. 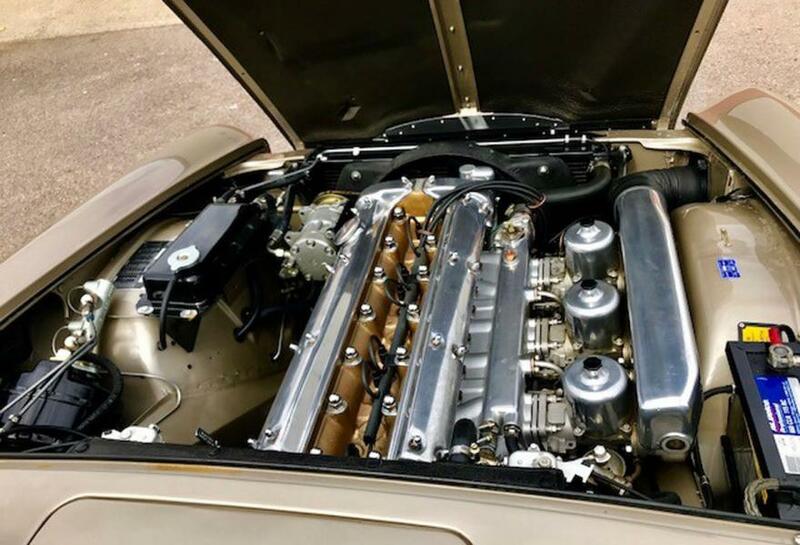 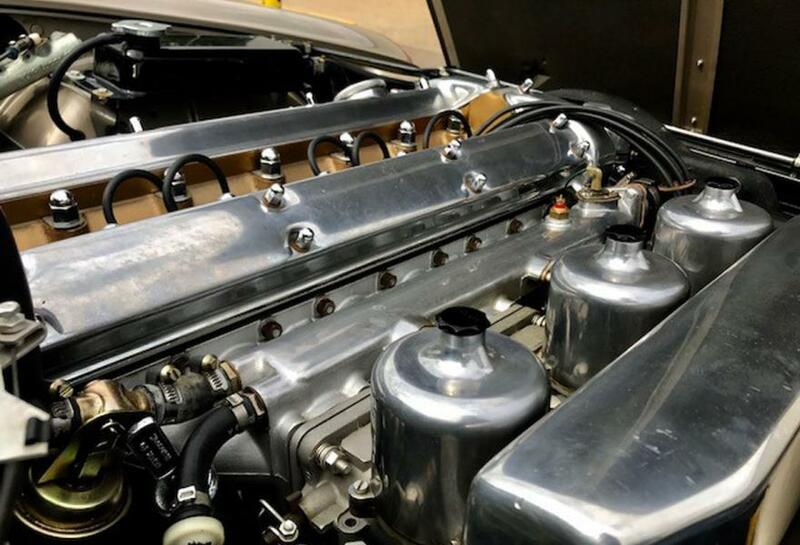 Build completion at Browns Lane Coventry was on the 24th December 1965, this MK X was one of the very first to be fitted with the uprated 4.2 Litre engine, making this incredible car one of the last of the line Mark X before the new 420G was introduced the following year. 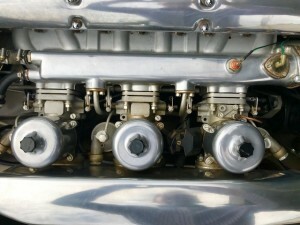 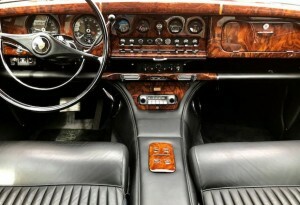 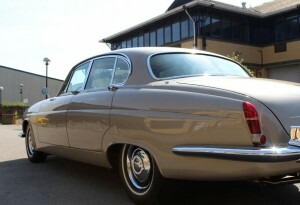 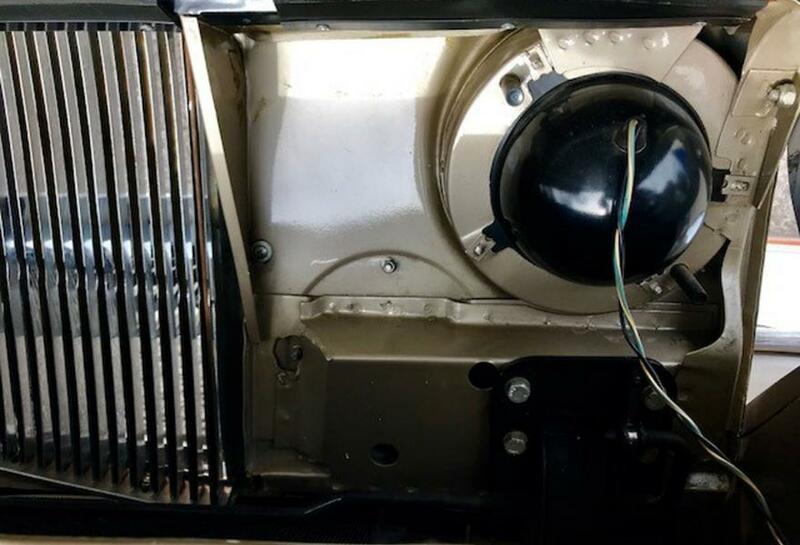 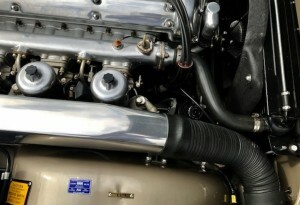 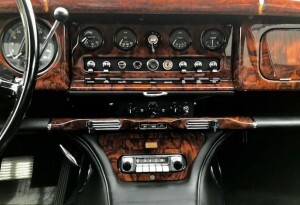 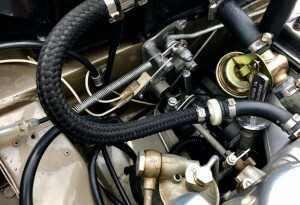 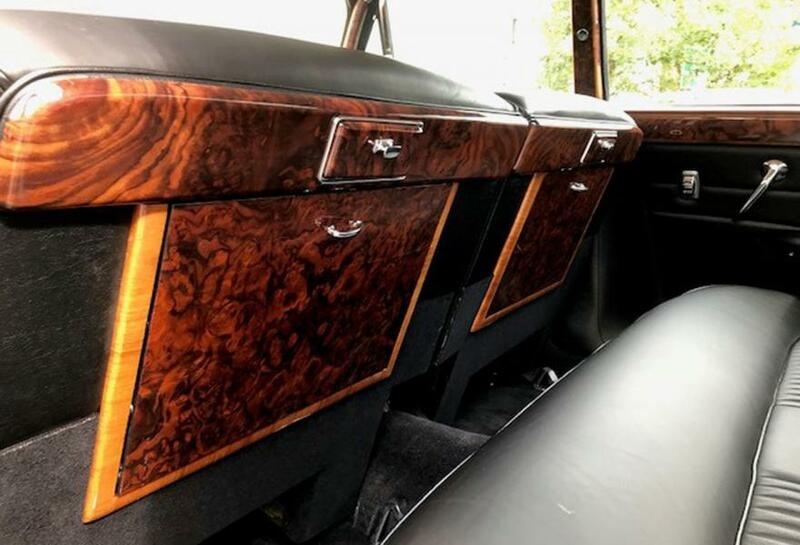 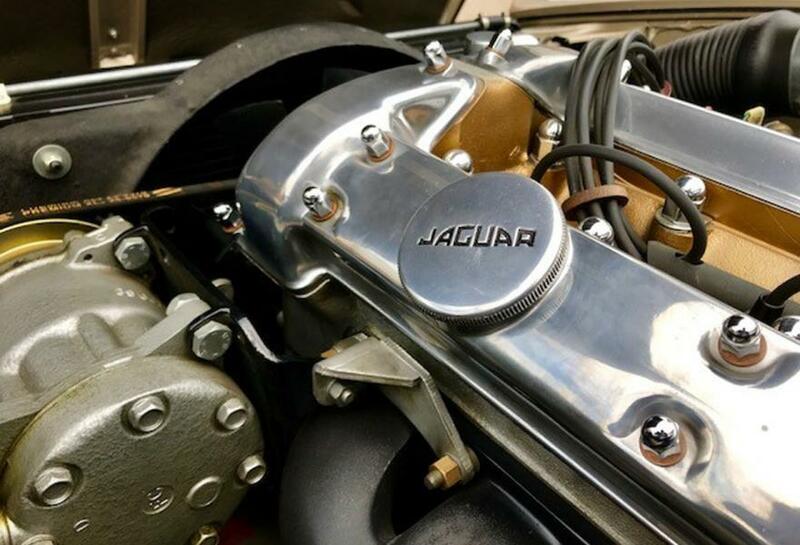 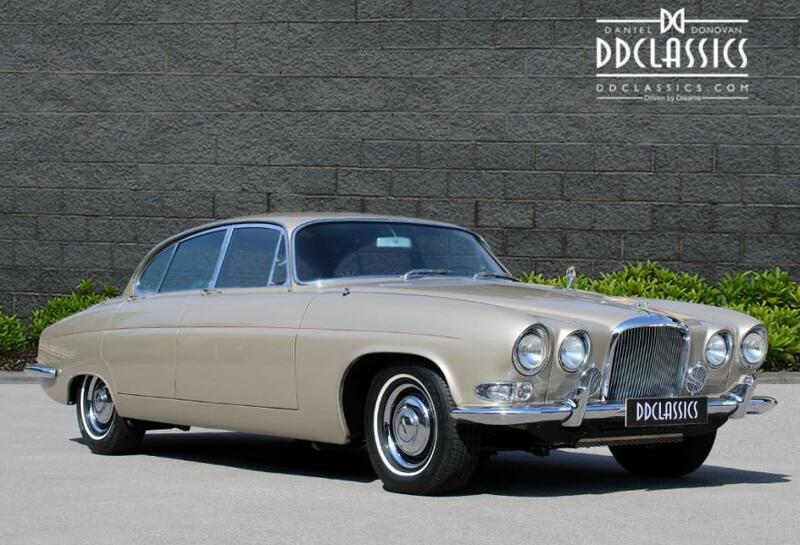 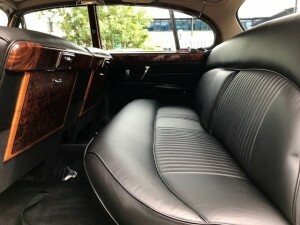 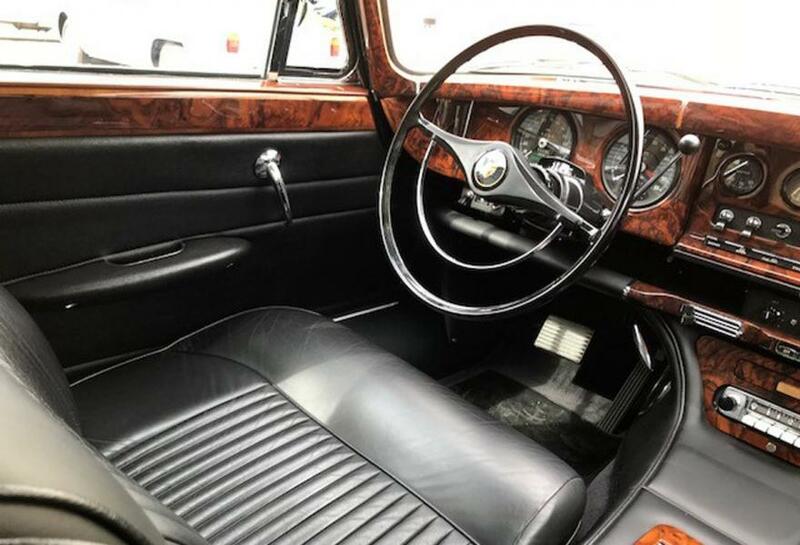 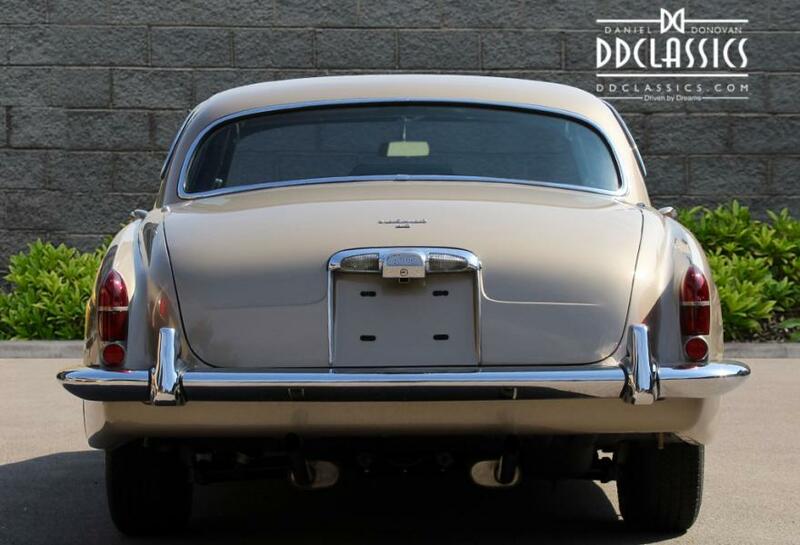 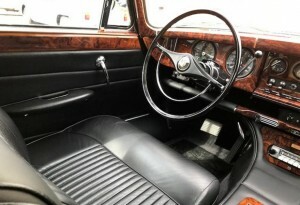 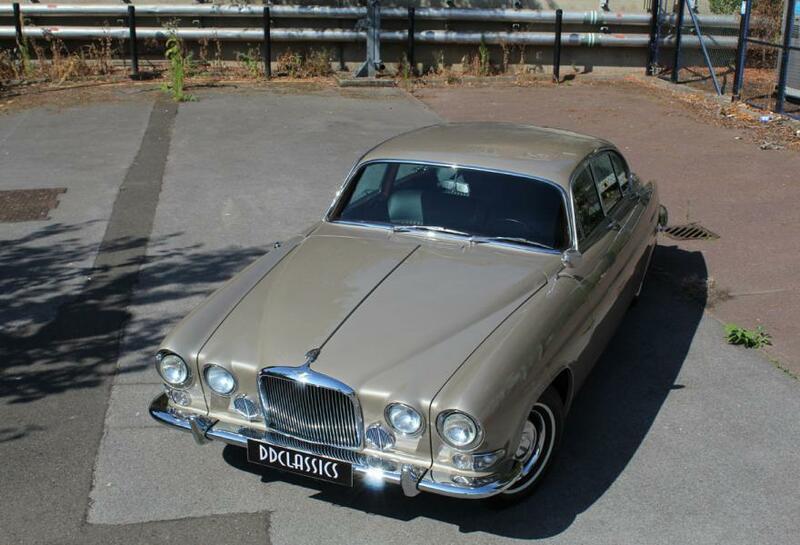 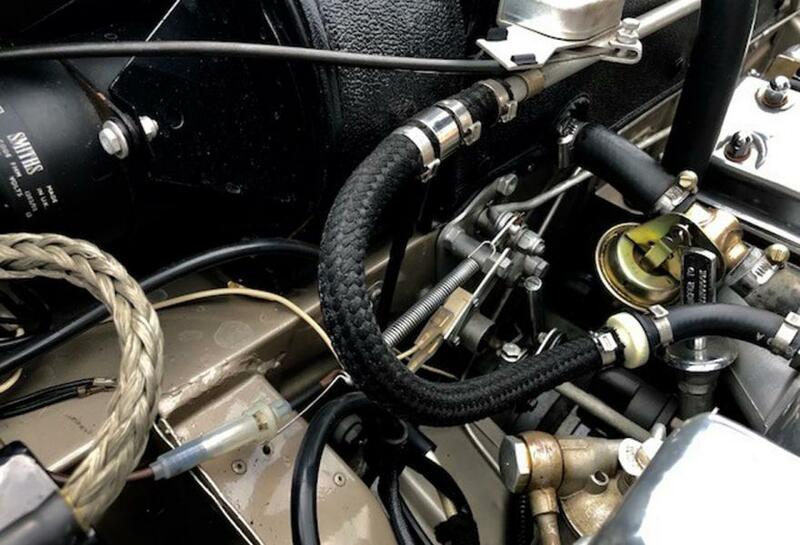 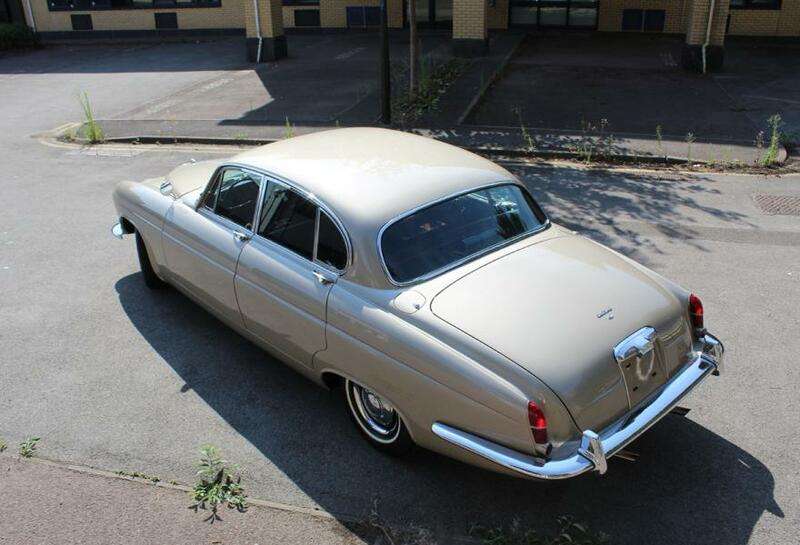 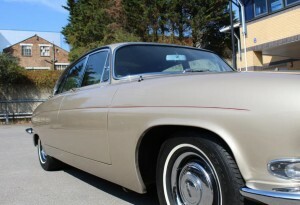 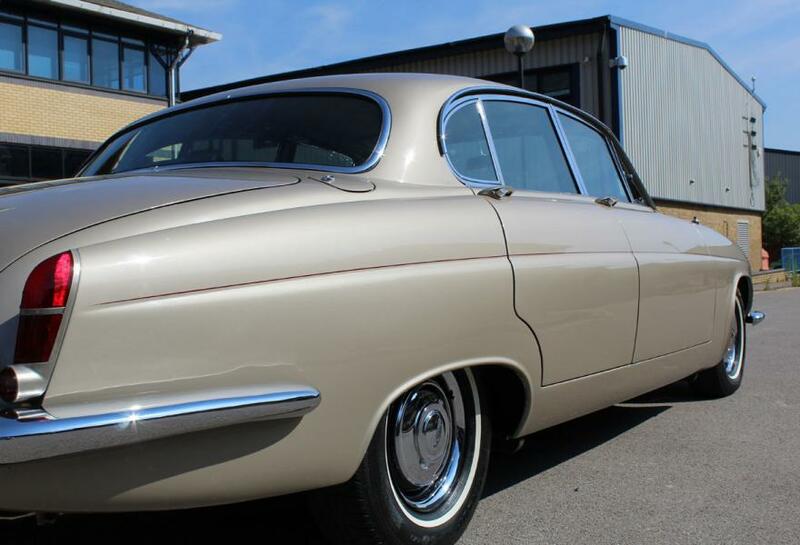 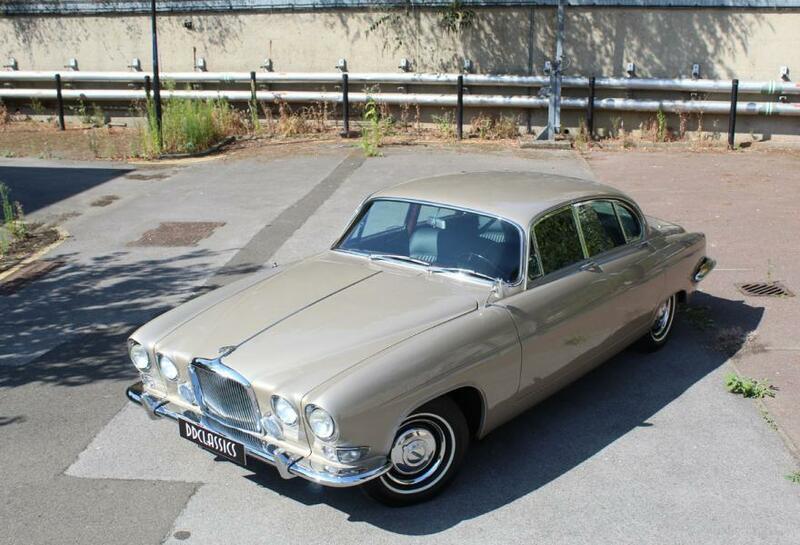 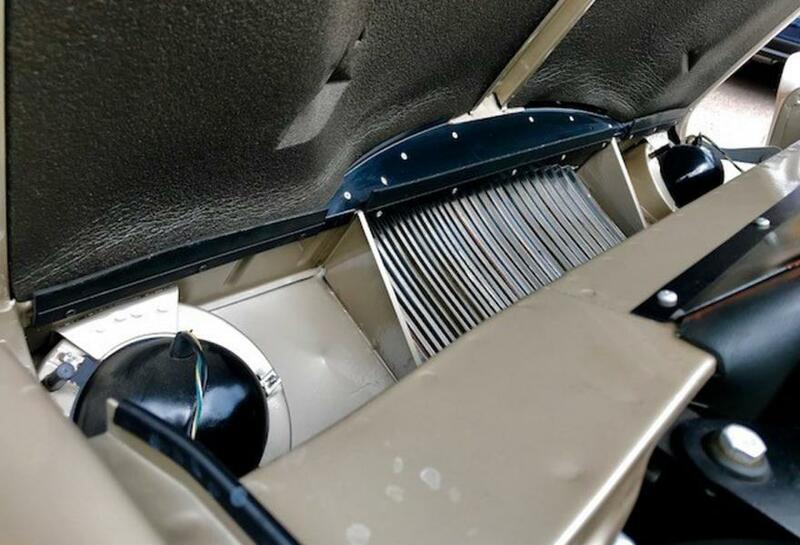 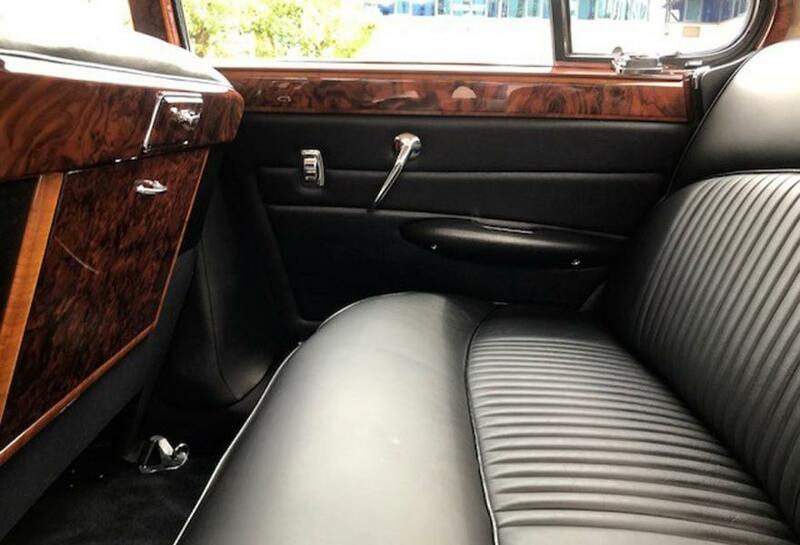 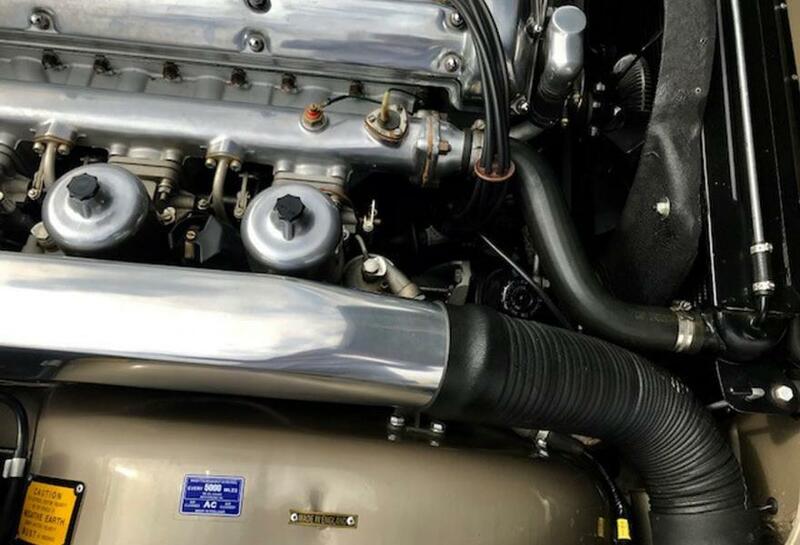 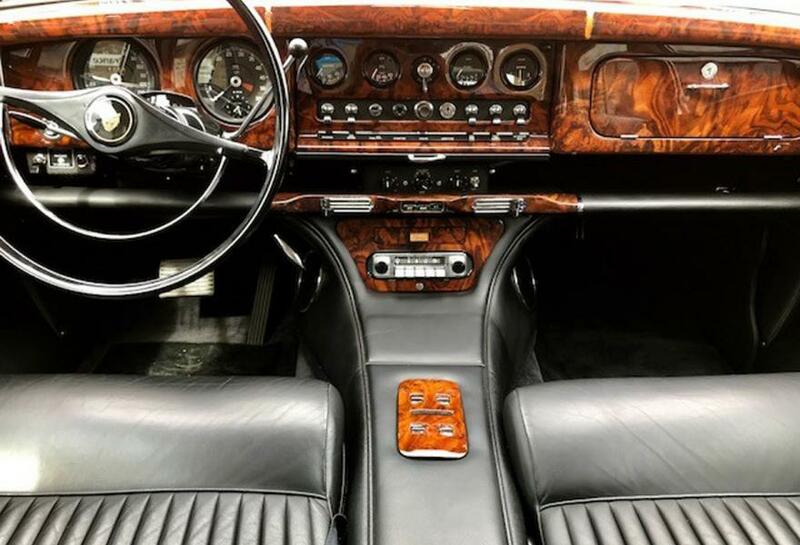 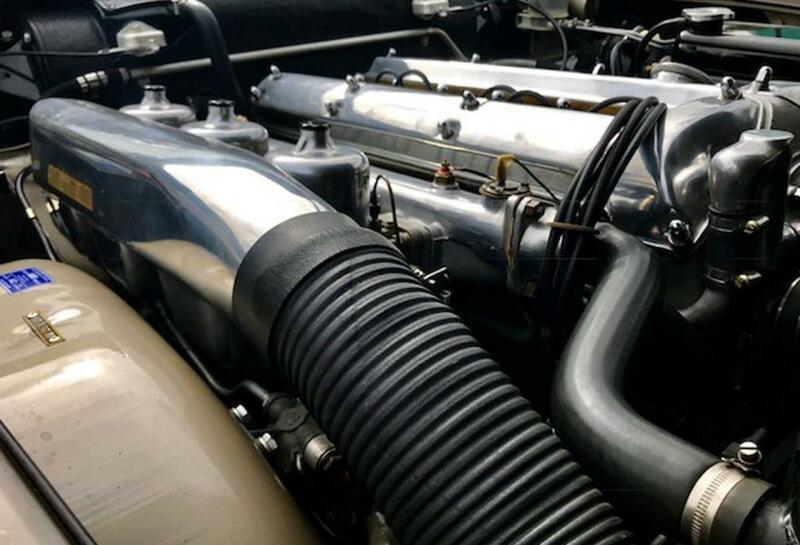 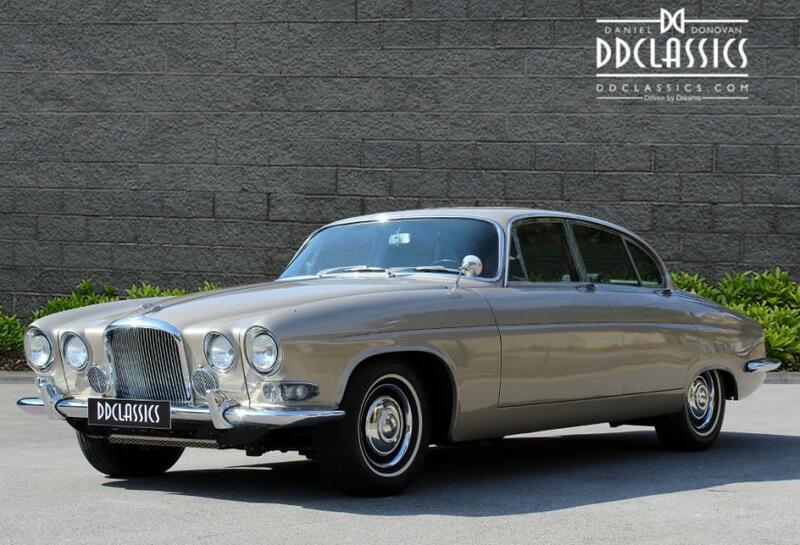 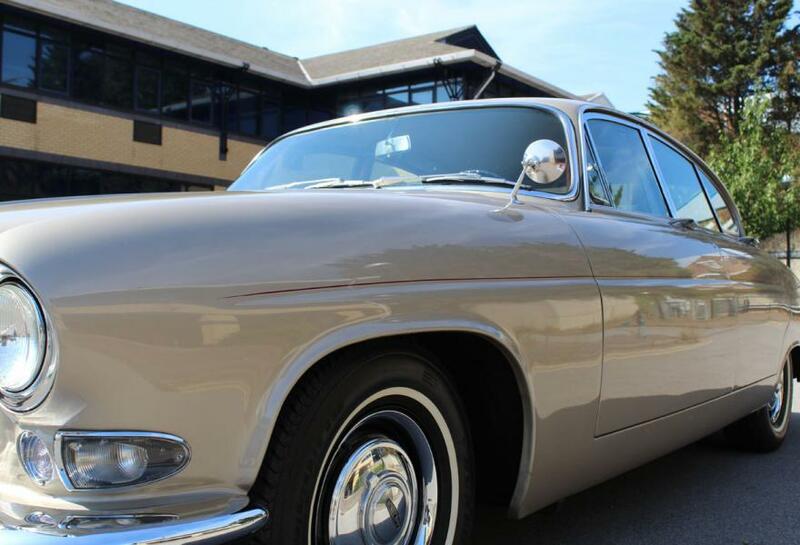 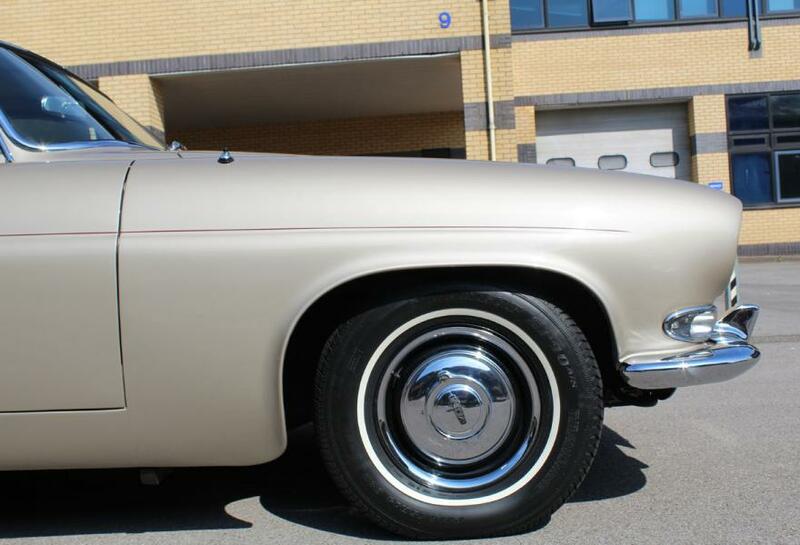 As per the Jaguar ‘ heritage ‘ certificate, the car’s first owner was Mr. Karl Bauer, supplied via Jaguar cars New York, fitted from new with the highly desirable automatic gearbox and front, and rear air conditioning. 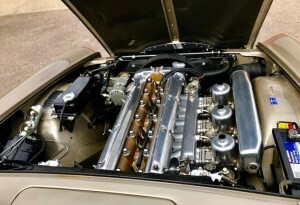 Subjected to a nut and bolt Concours restoration which today would cost circa £300,000 to duplicate the standard of workmanship. 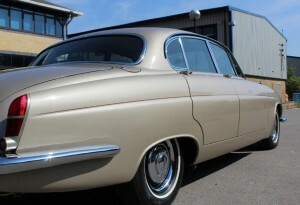 (In 40 years in the industry we have not seen a better restored car). 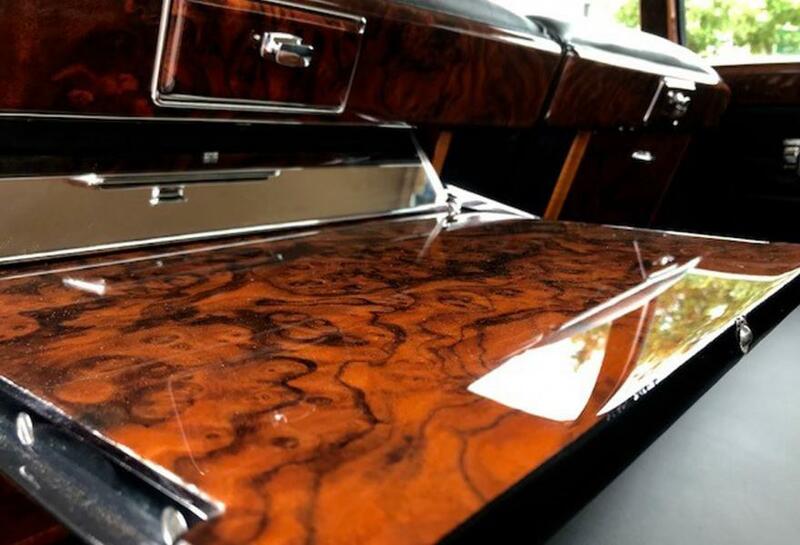 Since completion, the car has entered into the world of Concours where it’s awards say 1000 words of its beauty. 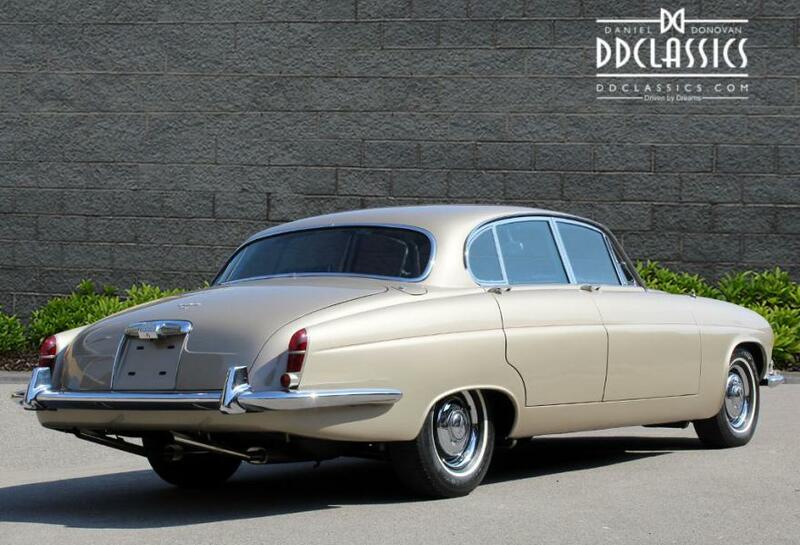 Offered here in its outstanding original colour combination, this Jaguar 4.2 Litre Mark X is a truly World-Class example and it is definitely the most attractive example available anywhere on the planet. 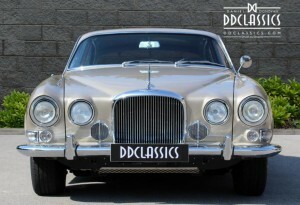 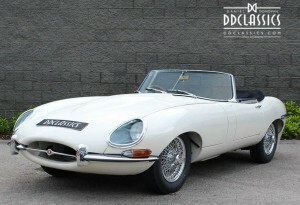 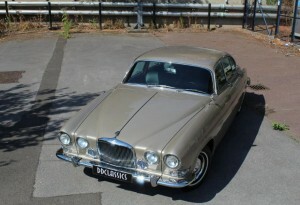 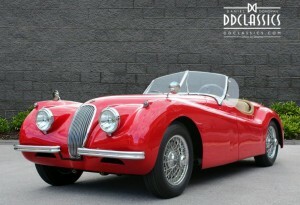 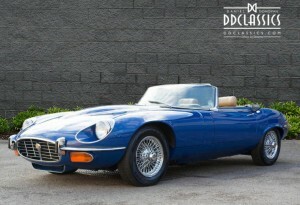 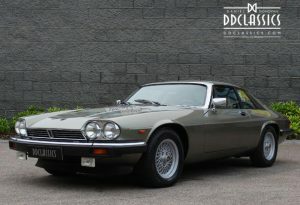 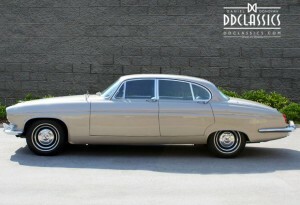 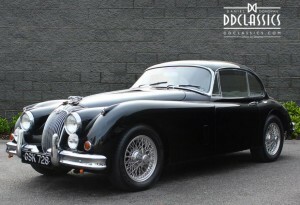 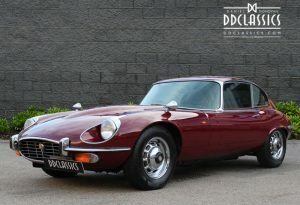 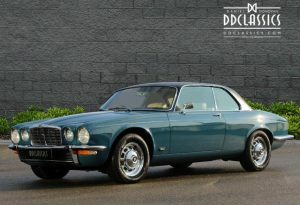 DD Classics are proud to own this spectacular period Jaguar and the car is currently diplsyed in our Brentford showroom.